Just type in the coupon code: "first time" for a 20% discount on your first order whe you are checking out! Its a one time use coupon and may not be used in combination with any other coupon! 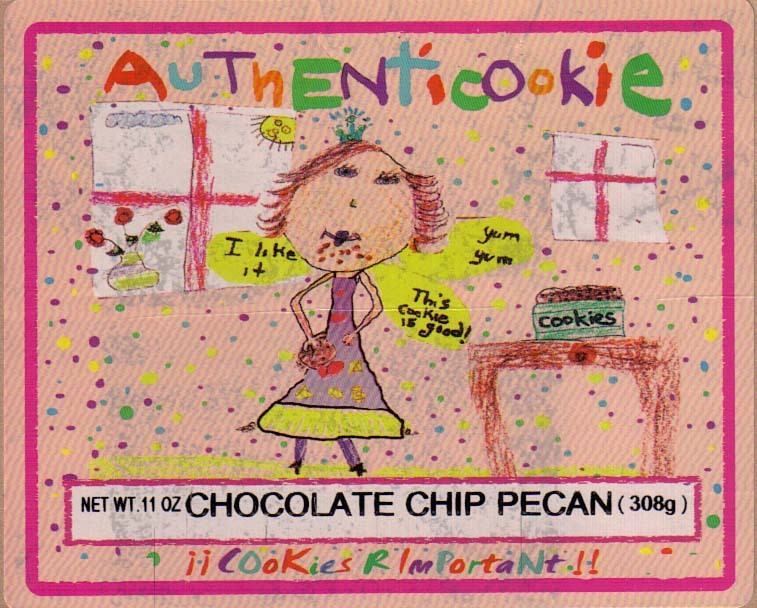 AuthentiCookie in Zabar’s … it couldn’t be bad!